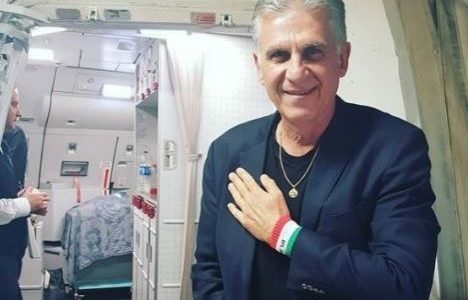 Tehran Times – TEHRAN, Carlos Queiroz left Tehran for Lisbon Thursday morning after the Football Federation Islamic Republic of Iran (FFIRI) didn’t extend his contract. The 65-year-old coach stepped down as Iran coach after eight years shortly after Team Melli suffered a 3-0 loss to Japan and failed to reach the 2019 AFC Asian Cup on Monday. Queiroz marked his 100th match as head coach of Iran national football team against Japan. 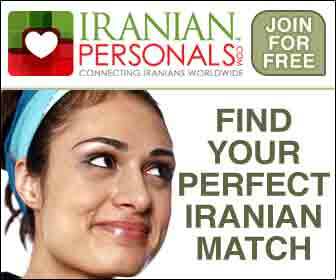 Under tutelage of Queiroz, Iran won 60 matches, suffered 13 losses and registered 27 draws. The ex-Real Madrid coach steered Team Melli to back-to-back qualifications for the World Cup for the first time in Iran’s history. Queiroz was the longest serving coach in the history of Iran’s national football team. He has been linked with Colombia hot seat.